Kochi-Muziris Biennale seeks to invoke the historical cosmopolitan legacy of the modern metropolis of Kochi, and its mythical predecessor the ancient port Muziris. Kochi-Muziris Biennale 2012 is India’s first ever biennial of international contemporary art and its story is unique to India’s current reality—its political, social and artistic landscape. It began as a government initiative, when the Department of Cultural Affairs of Government of Kerala approached two artists—Riyas Komu and Bose Krishnamachari—to help organize an international platform for art in India. The challenge was proportionate to the ambition of the project. A biennial had never gotten past the conceptual stage in India before. There was no existing infrastructure necessary for an exhibition of this scale—no spaces and no institutional support structures. With the support of the government, private patrons, and local businesses the Biennale found the spaces and opened them up for art. The Indian art community has been growing rapidly and has been emerging onto the world stage, and the international arts community offered their support in sending art and artists to participate in Kochi. 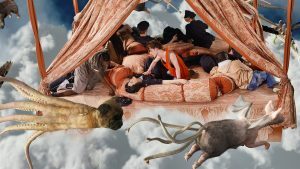 Artists became the spokespersons and activists for the biennale. 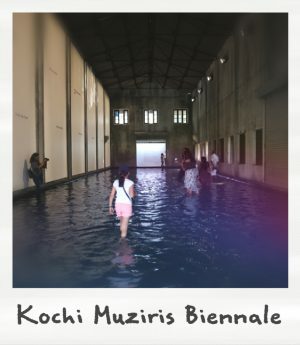 The Kochi-Muziris Biennale 2012 also aimed to reconnect the myth of Muziris with the modern Kochi metropolis where pre-colonial traditions of cultural pluralism continue to flourish. The Biennale has helped inspire a reconsideration of contemporary art in an Indian context. What it means for Indian artists to have space to create temporary, conceptual work, outside the constraints of the market, in India, is the real significance of India’s first Biennale. It also helped dispel the notion that art biennials in India die at the conceptual stage, and never bloom into a full-fledged global event. by Robert E. D’Souza and Sunil Manghani Far from the recognised centres of contemporary art of Mumbai and Delhi, the Kochi-Muziris Biennale has generated a great deal of interest among the art fraternity. 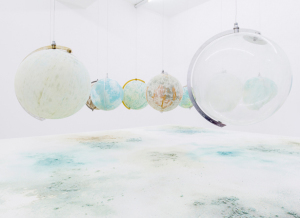 Now into its third edition, the Biennale’s ‘creation myth’ still pervades with nostalgia for how – ‘against all odds’ – it came to fruition. 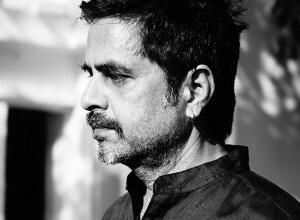 Kochi Biennale Foundation announced Sudarshan Shetty as the artistic director and curator of the third edition of Kochi-Muziris Biennale. 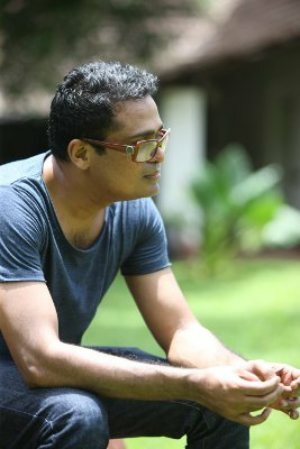 Curator of 2016 Kochi Muziris Biennale Announced. Whorled Explorations, the second edition of the Kochi-Muziris Biennale curated by Jitish Kallat and featuring 94 artists, will open on December 12 across eight venues in Kochi, Kerala, India. Kochi-Muziris Biennale 2014: Whorled Explorations. On site in Kochi has begun the installation of major projects for the upcoming Biennale. Unfortunately the much awaited funds from the Government has been significantly delayed. Two chronologically overlapping, but perhaps directly unrelated, historical episodes in Kerala during the 14th to 17th Centuries become parallel points of departure for Whorled Explorations. Kochi-Muziris Biennale 2014: Curatorial Note. 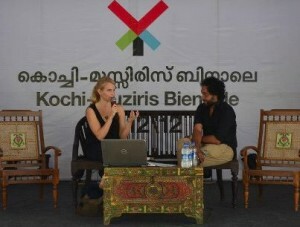 The Kochi Muziris Biennale 2012 awarded as most innovative and unique tourism project. 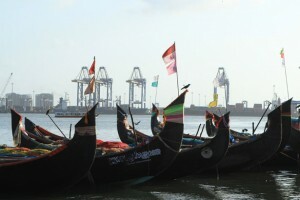 National Tourism Award for Kochi Muziris Biennale 2012. 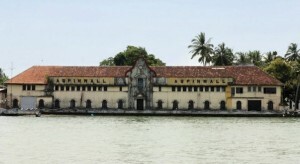 Kochi-Muziris Biennale 2012 is the world’s first biennale to be archived and digitized by Google Art Project. The Google Art Project has archived the entire Biennale and is open to anyone with an internet connection. KMB is the first Biennale on Google Art Project. 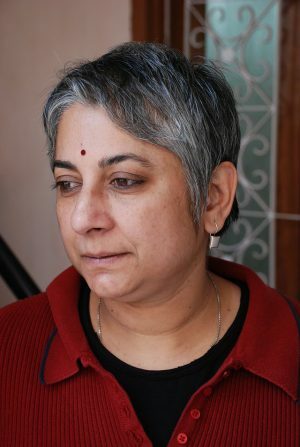 Indian artist Jitish Kallat will be the Artistic Director and the Curator of the next edition of Kochi-Muziris Biennale in 2014. 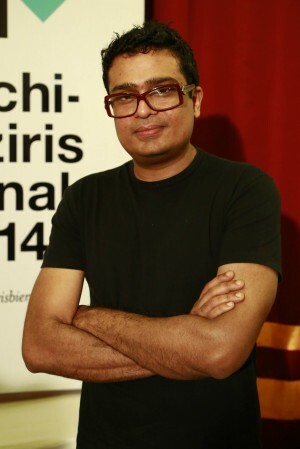 Jitish Kallat is curator of 2nd Kochi-Muziris Biennale 2014. Positive outcome of Biennial Foundation's letter of support for the Kochi-Muziris Biennale in India. Kochi-Muziris Biennale has ensured renewed State support. Kochi-Muziris Biennale launches fundraising drive, appealing to international online following. 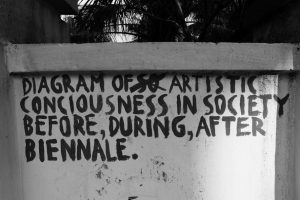 Kochi-Muziris Biennale: Digital Fundraising Campaign. In an open letter undersigned by biennial institutions and related practitioners, Biennial Foundation asks the Kerala Government and the Ministry of Culture in New Delhi to renew financial support for the first biennial of contemporary art in India. The letter has circulated among all participants of the World Biennial Forum No1 that took place in Gwangju, South Korea in October 2012, and which was attended by over seventy international biennale institutions and representatives. The initiative can be seen as one of the first outcomes of the World Biennial Forum, where it was jointly agreed to create a stronger professional alliance and a support system amongst biennial colleagues around the world. A Biennale in the Making Braving brickbats, crisis and criticism, the Kochi-Muziris Biennale furthers a cultural consciousness. Ranjit Hoskote on Kochi-Muziris Biennale. 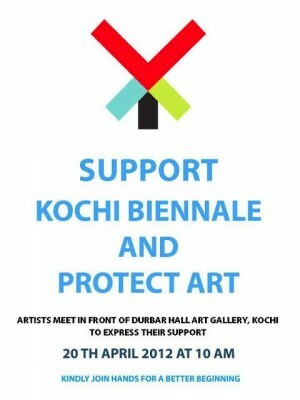 A group of major artists in the state has come out in support for the Kochi-Muziris Biennale. 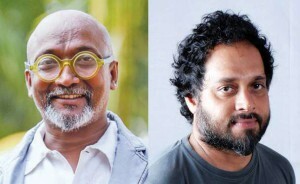 Artists extend support for Kochi-Muziris Biennale. Kochi-Muziris Biennale 2012 presents the work of 94 artists from 23 countries, exhibited in over 60 spaces across 14 sites, in Kochi, Kerala, India, from December 12, 2012 to March 3, 2013. 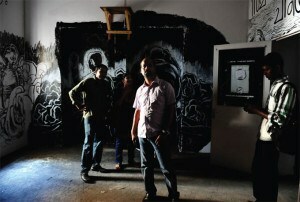 Kochi-Muziris Biennale 2012: Participating Artists. Biennial Foundation and Kochi-Muziris Biennale present 'Site Imaginaries', a two-day symposium on the occasion of the inauguration of the Kochi-Muziris Biennale, India’s first biennial of contemporary art. Biennial Foundation and Kochi-Muziris Biennale present Site Imaginaries, a two-day symposium on the occasion of the inauguration of the Kochi-Muziris Biennale, India’s first biennale of contemporary art. Symposium Topics: The Biennale in the Indian Context – Perceptions of Change and Realities of Exposition. Knocking Down Roadblock. Biennale as Imaginary: An Artist Prepares. New Beginnings. Biennale as a cultural exercise. 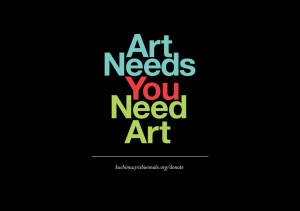 Artist as social commentator: generating discourse. Participants: Aman Mojadidi, Amar Kanwar, Ariel Hassan, Ashok Sukumaran (Camp), Clifford Charles, Shahidul Alam, Gayatri Sinha, Geeta Kapur, Gulammohammed Sheikh, Jonas Staal, Joseph Semah, Marieke van Hal, Nalini Malani, Nancy Adajania, Paul Domela, Ranjit Hoskote, Riyas Komu, Robert Montgomery, Sarat Maharaj, Tasneem Mehta, Vivan Sundaram, Vivek Vilasini. Site Imaginaries: The Kochi Muziris Biennale actively engages the rich domain of cosmopolitanism and modernity that is rooted in the lived and living experience of this old trading port, which, for more than six centuries, has been a crucible of numerous communal identities. It is necessary to explore and retrieve memories in the current global context to posit alternatives to political and cultural discourses, and build a platform for dialogue for a new aesthetics and politics rooted in the Indian experience. From a global perspective we also need to examine the artist as manifest in expanding geographies, and a redefinition of the regions of art. The two-day international symposium to coincide with the first Kochi-Muziris Biennale will discuss these issues pertinent to the biennale. 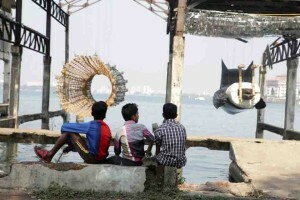 Biennial Foundation and Kochi Biennale Foundation are co-hosting a symposium on emerging platforms for contemporary art in India December 15–16, 2012. 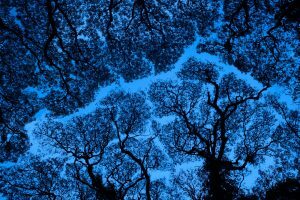 Biennial Foundation and Kochi Biennale Foundation are co-hosting a symposium on emerging platforms for contemporary art in India December 15–16, 2012. The two-day programme includes speakers Geeta Kapur, Sarat Maharaj, Ranjit Hoskote, Gayatri Sinha, Pooja Sood and Nancy Adajania. 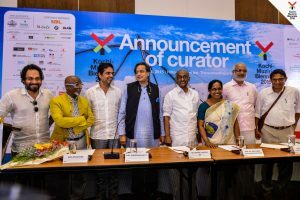 Announcement of India’s first international contemporary visual arts Biennale Kochi-Muziris Biennale 2012. 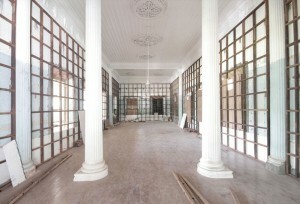 India’s first Kochi-Muziris Biennale 2012.